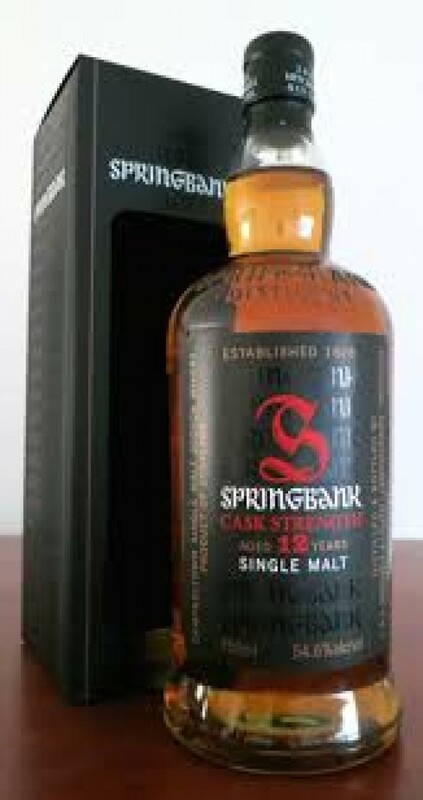 I never tasted Springbank before, this is my first time. It's not my usual kind of dram (it lacks peat), but I've found it to be a very interesting one. It has been bottled at cask strength, and can be improved by a drop of water. It has something medicinal in itself, but on the sherry, sweetet side than the Lagavulin, Laphroaig, etc. Not uninteresting. Nose : very red, a lot of wine flavours thanks to the sherry. Porto. A hint of red berries, but also a bit of astringence (tart ?). Not a huge fan of the astringent part, which almost put me off at first. Taste : quite amazing and evolving, to be honnest. Chewy, savoury, mouth coating. Lemon, more sherry, some fruit (dried plums ? ), brown sugar, and sudddenly it's turning to leather, tobacco, liquorice and finally mint. Finish : a spicy note of black pepper, orange marmelade lingering for a while with a tad of smoke. Quite pleasing aftertaste. I won't buy this one for myself, but it's still an interesting combo between medicinal austerity and the sherry bombs. I do enjoy Springbank 12 CS - I've got 2 different batches open at the moment and they are both unique but with the same DNA. I love the dirty, fusty, funky notes that make me picture the inside of a dunnage warehouse. Try it after something unpeated and you'll definitely notice the peat in it. Nice review (though I give the ones I've had a few more points). 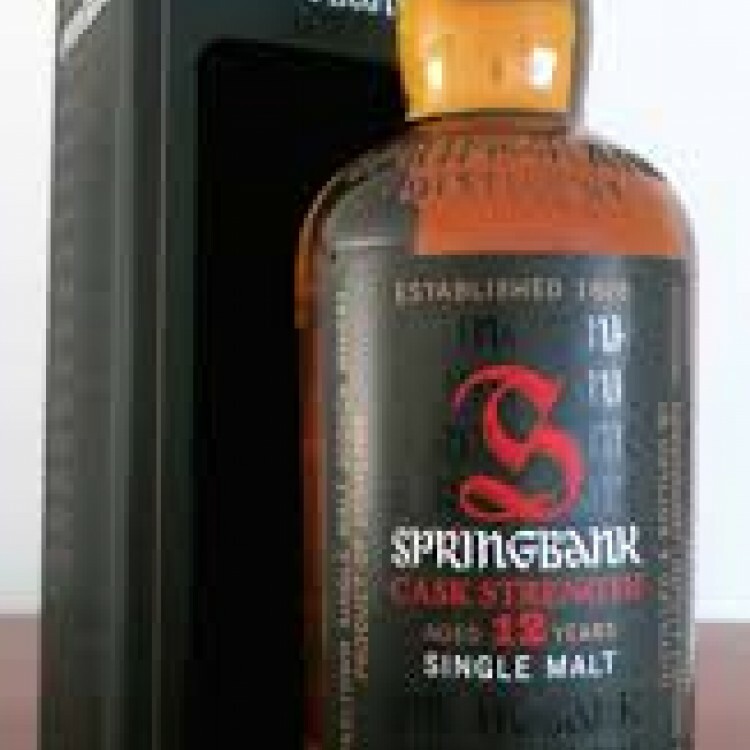 This is one of the 20 or so single malts that I would place in my top 5-10 single malts. It definitely has peat, though I've noticed batch variation in how it manifests. MY experience with my first bottle was that I wasn't all that impressed until about a year after I opened the bottle and then it really was wonderful. Maybe it opened up (it WAS gassed) but more likely my palate matured. Subsequent bottles (I've now opened my third) have not lasted a year. The current bottle was great from the start and has continued to improve. This is not a beginner whisky. 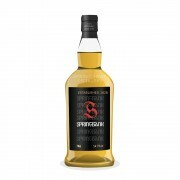 @WhisQueer If you like Springbank and want more peat, you should try Longrow. About your last post, I would say first that many first dram are not representative. Some have more high notes and are vibrant because the more volatile flavors are over represented while others are closed because they need air exposure to express themselves. My second remark is simple, we all have good and bad tasting days and maybe we should talk about it and calling it something like tasting variation. @WhisQueer By the way I like your music references but take into account that I once made a reference to György Cziffra an hungarian pianist who played like a beast ( in a good way) in the '50 and tried to emulate Horowitz in the '70 (which was not a good idea as he wasn't Horowitz). Good. I also like Vladimir Horowitz (unbeatable interpretation of Schubert IMHO) ; -) But maybe we should as well look for references in rock music, too. Cheers ! I've got a bottle of this open at the moment (different batch) which I'm intending to write a review about for connosr. But it's proving hard to review. Its a quality whisky but it's wound together very tight. I'm finding it quite difficult to pick out flavour references. @Wierdo, funny you mention that, I bought a bottle for our club and have found it to be rather closed and as you describe "wound up tight". It's been open over a year and is still 60-70% full, it's progressively gotten better but still is fussy as everything.